This is my review for the TFZ Balance 2M. They are single driver dynamic in-ear monitors, akin to most Sennheiser, Sony, Hifiman’s models. Like all dynamic driver IEM’s, they have the larger kind nozzle and slightly less deep insertion than the Etymotic / Shure / Westone families. The TFZ Balance 2M have removable cable, which makes them very durable. They use the so called “MMCX” connector, which is also used for removable cable by other brands, such as Dunu or FLC. 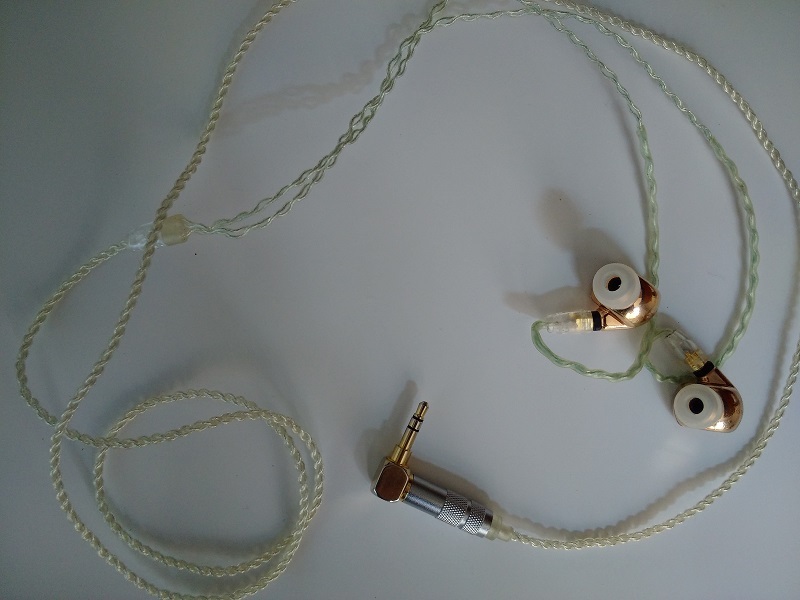 The cable is close to non-microphonic, and much more silent than the one used by FLC, Etymotic, Shure earphones. The TFZ can use several different eartips: all Ultimate Ears, Sennheiser, Hifiman tips work, as well as Comply T400 and T500. My favourite are the Comply tips and Hifiman’s big biflanges. 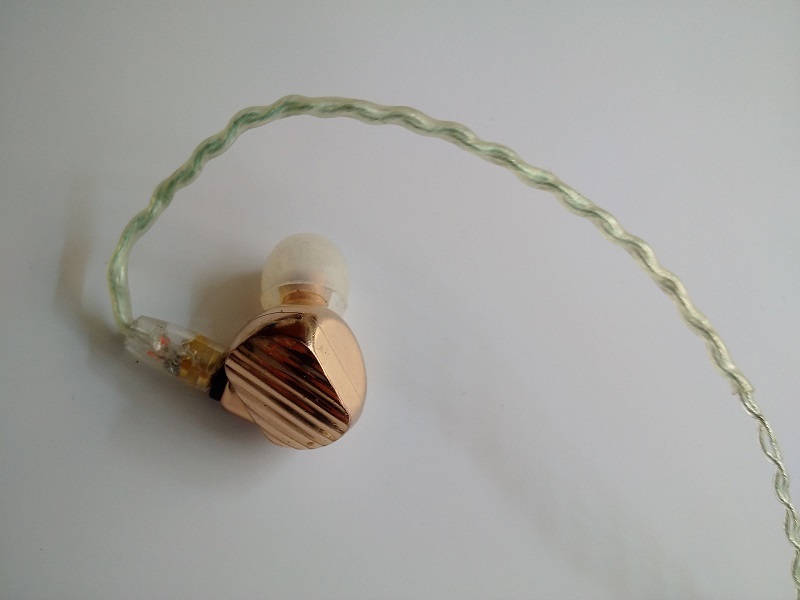 The TFZ are also more comfortable to insert than most other IEM’s, probably because of how the weight is distributed. They are also noticeably lighter than the Dunu DN-2002, which helps me using silicon tips without any problems. The TFZ balance 2M have an intense tonal balance, with a very full bodied midrange, and are capable of producing both powerful and intimate sound. Their midrange-forward nature makes them very focused, detailed, and constantly toe tapping and energizing. Compared to other mid-centric offerings, such as Hifiman’s, the Balance 2M have much more body, with trembling bass. They remind me of a slightly darker version of Audio Technica AD2000, but while they are very smooth, they are also extremely detailed. They produce an extreme rich quantity of microdetails, never sticking out of place, but constantly “following” the flow of music. So, they manage to sound “darkish and cohesive” in tone, and at the same time carry on multiple layers of nuances. The TFZ are very meaty, the bass section makes them authoritative. They work very well with rock music, electronic music, pop. Interestingly, they also have wide soundstage, which is not a given for such a midrangey headphone. I think it’s because of the big bass, which makes for a larger pavement from which the other sounds spring. 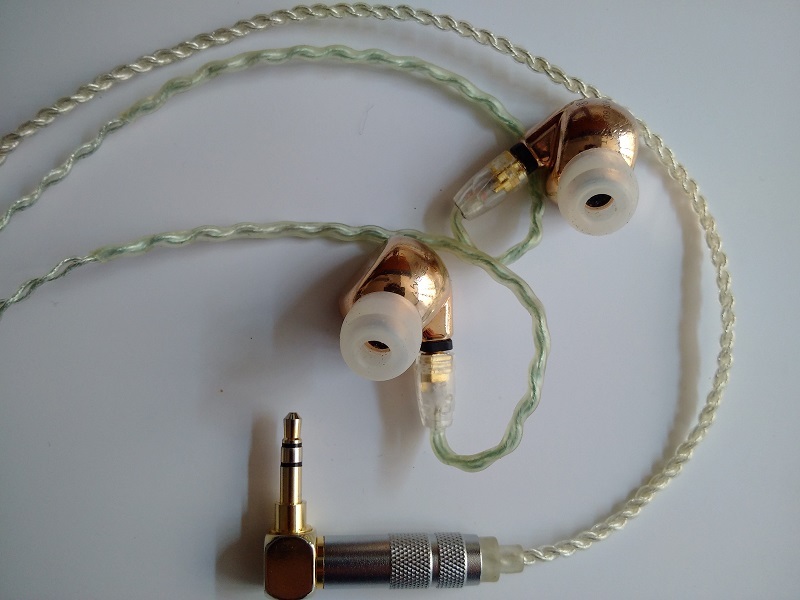 As opposed to other leaner mid-centric earphones, they are constantly more satisfying thanks to not losing the other ends of the spectrum, bass especially, so that the music is always enveloping. The TFZ are great for people who like a smooth sound, great powerful bass, tons of details and strong midrange presence. They have a strong character and personality, with a super energic signature. They work great with rock, pop, electronic music, movie soundtracks because of their specific character, rather than classical music where higher timbre fidelity would be required. They are a “live” equalizer to those genres of music; this trait, associated with the hard hitting bass, makes the TFZ push the music forward and keep the listener tied to the listening. Thanks to the toanl balance, there is never a sign of hardshness despite the prominent midrange. They are probably the closest IEM to an Audio Technica AD2000 (albeit with much more powerful bass). If the listener is looking for a tilting, involving, hard-hitting and detailed earphone, they are one of the most interesting IEM’s out there. SoundBsessive by Antonino Scozzaro is licensed under a Creative Commons Attribution-ShareAlike 4.0 International License and powered by WordPress.